ERIAC has a unique and single mandate as the first transnational, European-level organization for the recognition of Roma arts and culture. The European Roma Institute for Arts and Culture e.V. (ERIAC) is a joint initiative of the Council of Europe, the Open Society Foundations, and the Roma Leaders’ initiative – the Alliance for the European Roma Institute. ERIAC is an association registered under German law on 07 June 2017, in Berlin, Germany. ERIAC exists to increase the self-esteem of Roma and to decrease negative prejudice of the majority population towards the Roma by means of arts, culture, history, and media. ERIAC acts as an international creative hub to support the exchange of creative ideas across borders, cultural domains and Romani identities. ERIAC aims to be the promoter of Romani contributions to European culture and talent, success and achievement, as well as to document the historical experiences of Romani people in Europe. ERIAC exists to be a communicator and public educator, to disseminate a positive image and knowledge about Romani people for dialogue and building mutual respect and understanding. – To raise awareness among European institutions, policy-makers and stakeholders about the role of Roma arts and culture and to build up a broad partnership across Europe (and beyond) for support of Roma arts, culture and communities. Highest quality standards in the domains of arts and culture, as well in as its own operational performance. The 1971 first World Romani Congress was a historical milestone which marked the beginning of a new era of international Roma movement. This process of gradual political awakening among Roma was accompanied by a parallel process in the field of arts. Indeed, one of the major achievements of the First World Roma Congress was the creation of important symbols intended to unite all Roma – namely, the Roma flag and anthem. Symbolism, and its aesthetics, meant to reaffirm a political Roma identity, shaped and articulated by Roma themselves. Cultural and artistic practices were a powerful premise which sought a similar political agenda – that of Roma self-emancipation. After the first World Romani Congress in 1971, Roma visual artists started to claim recognition as a group. This collective consciousness of the European Roma community was essential in disrupting the exclusive operation of the cultural scene and criticizing the age-old practice in which Roma people were the victims of representations created exclusively by non-Roma. Furthermore, it pointed out how this European imagery and iconography had forced Roma into the conceptual ghetto of “the Gypsy”. The idea of the European Roma Institute has been proposed by Romani intellectuals for decades. Agnes Daroczi, from Hungary, has been one of the most vocal proponents of the idea, stating that, “When in 1992, after the change of the political regime, I founded the Romedia Foundation, I knew that in order to be able to speak of ourselves, to express our interests, to develop a suitable image, we need our own narratives and our own institutions”. The idea of creating an international institution of Romani culture was taken up again in 2014 by a group of Romani cultural producers, intellectuals, and activists who eventually formed the Alliance for European Roma Institute, as the driving force behind the advocacy efforts to build a Roma Institute. The Council of Europe and the Open Society Foundations expressed their interest to provide institutional, material and financial support to make the European Roma Institute for Arts and Culture a reality. 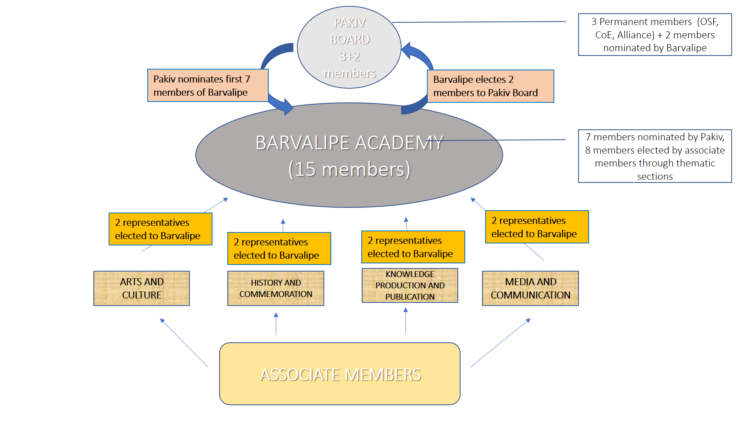 It took over 4 years of dedicated work of Roma and non-Roma supporters as well as representatives of the Alliance for European Roma Institute, the Council of Europe, and the Open Society Foundations to establish the Institute as a viable and independent institution. ERIAC was successfully registered as an independent association under German law in June 2017 and launched during a ceremony in Berlin on the 08 June 2017. The ERIAC office in Berlin serves as the headquarters to support the large network of Roma individuals and organizations working in the fields of arts and culture. ERIAC functions as an international hub which strives to promote the activities of Roma organizations, intellectuals, and artists to form multilateral initiatives and regional alliances, and to connect them with the policymakers and leaders of the different national and European levels. The front office in Berlin gives space to a contemporary art gallery and an educational program which is open to the public and welcomes individual visitors and visitor groups. The Pakiv Board is the highest-organ of ERIAC. The Board oversees the work of ERIAC, safeguards its values, and approves the financial and activity plans. Zeljko Jovanovic is the director of the Open Society Roma Initiatives Office, which supports the voices and leadership of Roma in making their power felt in the policy-making arena. Jovanovic comes from a family of Roma ethnic background which, through a belief in hard work, self-determination, and education, moved from multi-generational extreme poverty to the middle class in Serbia. 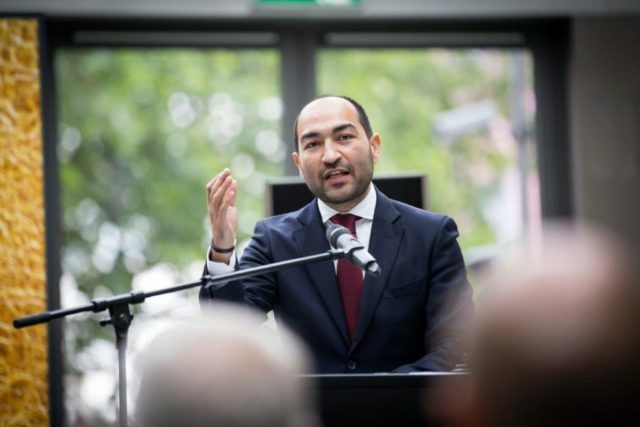 Before joining the Open Society Foundations in 2006, he worked for the Organization for Security and Cooperation in Europe on elections and public policy and for Catholic Relief Services on civil society development. 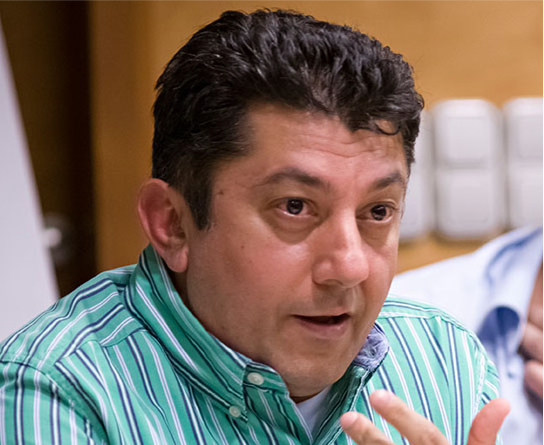 He also has established and led a local Roma organization and community radio programming, as well as volunteered for Roma political parties and protested for democracy during the Milosevic regime in Serbia. He has also trained and mentored non-profit managers, advocates, and leaders internationally. Jovanovic has degrees in law from the University of Belgrade and in public policy from the University of Oxford. He also completed the Executive Education Program on Strategic Management at Harvard University. He is a member of the Aspen Institute network. Dr. Nicoleta Bitu is the chair of the RomArchive board and currently serves as the president of the Democratic Federation of Roma from Romania. She has been active in the field of human and women’s rights for over 26 years, at the forefront of the European mobilization of Romani women activists and of advocacy for the rights of Roma. 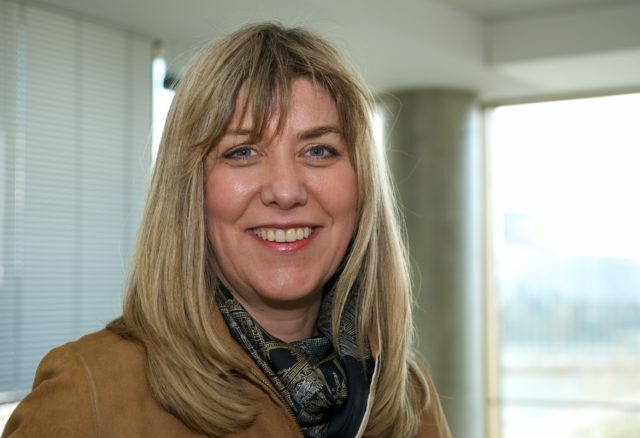 As a recognized and published expert in her field, she has worked for Romani CRISS, the Open Society Foundations, the Council of Europe, OSCE, the European Commission, and Romano ButiQ. Her work has provoked the Romani and feminist movements to think and act based on the universality of human rights when it comes to Romani women. The foundation of her activism and development remains the work she performed in the early years of her career in local communities affected by interethnic conflicts. Dr. Bitu has been part of the team which initiated the Museum of Roma Culture and the Nicolae Gheorghe Documentation Centre for Roma in Romania. Nicoleta Bitu is the chair of the RomArchive board and currently serves as the president of the Democratic Federation of Roma from Romania. Ms. Snežana Samardžić-Marković has been the Director General of Democracy at the Council of Europe since 2012, in charge of the Organisation’s actions promoting democratic innovation, governance, participation, and diversity. Her responsibilities include the policy areas of education and youth, local democracy, cultural policies, election assistance, the protection of human dignity, gender equality, children’s rights, and the rights of minorities, work against discrimination, democratic citizenship, and democratic responses to crisis situations. Previously, Snežana has held numerous positions in the Serbian Government including as Deputy Director in the Ministry of Foreign Affairs for Neighbouring Countries, Assistant Minister of Defence (2005-2007) and Co-President of the Serbia-NATO Defence Reform Group, member of the Foundation Board of WADA, Minister of Youth and Sports (2007-2012), and President of the Fund for Young Talents. Gilda-Nancy Horvath is an artist, journalist, project manager, and communications consultant. 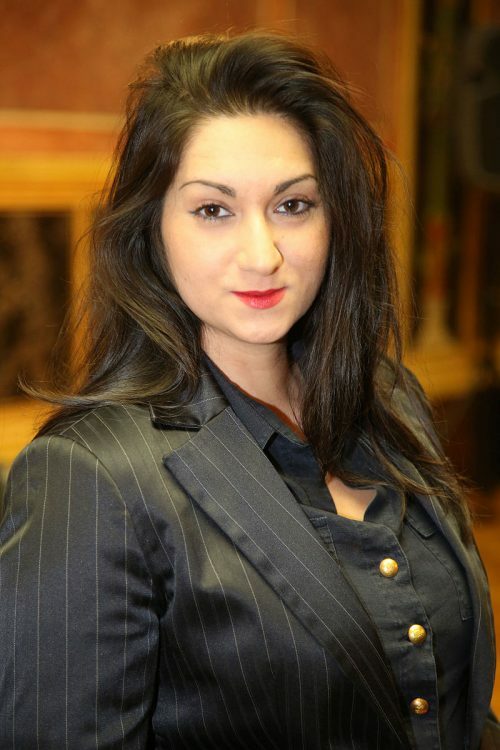 She started her career in grassroots projects for the Romani community in Vienna, Austria. Soon after, she started working for the Austrian Public National Broadcaster ORF. She has also written numerous articles for the Romani cause and worked with many international projects connected to Romani activism, art, and politics. 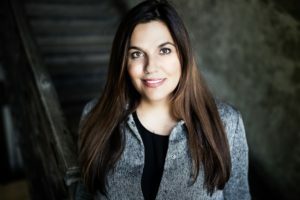 After 10 years in front of and behind the camera at ORF, she started educating and qualifying young Romani people in her project: “romblog.at,” where she is the Editor-In-Chief. She is also the co-founder of a record label for Romani music, fatherandbastards.com. Since 2013, she is a member of the Romani Dialogue Platform of the Federal Chancellery of Austria, consulting and discussing the implementation of #RomaStrategy2020. Nancy Black is the artist alter ego of Gilda Horvath and produced her first song in December 2016, after being threatened by people who had spread false information about Roma in the media; they claimed that all Roma in Austria would give their support to the far-right candidate at the Presidential Elections in Austria on 04 December 2016. Horvath protested against this kind of manipulation and became a target of hate speech and defamation after that. Her rasping “Trushula” was a clear answer; this was the day Nancy Black was born. Nancy Black also produces video mixes, video installations, and digital/visual art and writing texts and poetry with a strong connection to the language Romanes and the situation of Romani people. Dr. Iulius Rostas is the Chair of Romani Studies/Assistant Professor at Central European University in Budapest. He was an Affiliated Fellow with the Institute for Advanced Studies at CEU, Senior Fellow with the Open Society Foundations Roma Initiatives Office, and Visiting Lecturer at Corvinus University of Budapest. He has worked for the Open Society Foundations, the European Roma Rights Center, and the Government of Romania, and has consulted for the Organisation for Security and Cooperation in Europe, the World Bank, the European Commission, and the Roma Education Fund. Dr. Rostas is the editor of “Ten Years After: A History of Roma School Desegregation in Central and Eastern Europe” (CEU Press, 2012) and in 2011 he published “Social Inclusion or Exclusion: the Rights of Persons Living with HIV in Moldova” (Cartier Publishing, 2011). He published articles and book chapters on Roma participation, Romani identity, Roma school desegregation, the Romani movement, and civil society. The day-to-day operations, as well as ERIAC’s office in Berlin, are run by an international team of experienced, professional and dedicated staff members. Tímea Junghaus is an art historian and contemporary art curator. She started in the position of Executive Director of the European Roma Institute for Arts and Culture in September 2017. Previously, Junghaus was Research Fellow of the Working Group for Critical Theories at the Institute for Art History at the Hungarian Academy of Sciences (2010-2017). She has researched and published extensively on the conjunctions of modern and contemporary art with critical theory, with particular reference to issues of cultural difference, colonialism, and minority representation. She is completing her Ph.D. studies in Cultural Theory at the Eötvös Lóránd University, Budapest. In recognition of her curatorial activities, Junghaus received the Kairos – European Cultural Price from the Alfred Toepfer Stiftung F.V.S., in 2008. Her curatorial works include the Roma component of the Hidden Holocaust- exhibition in the Budapest Kunsthalle (2004), Paradise Lost – the First Roma Pavilion at the 52nd Venice Contemporary Art Biennale (2007), the Archive and Scholarly Conference on Roma Hiphop (2010), The Romani Elders and the Public Intervention for the Unfinished Memorial to the Sinti and Roma Murdered Under the National Socialist Regime in the frame of the 7th Berlin Biennale (2012), the (Re-)Conceptualizing Roma Resistance – exhibition and education program in Hellerau, Dresden (2015) and the Goethe Institute, Prague (2016). She is the curator of the Visual Arts Section for RomArchive – Digital Archive of the Roma, funded by Kulturstiftung des Bundes (2015-2018). Junghaus was the founding director of Gallery8 – Roma Contemporary Art Space (www.gallery8.org) in Budapest (2013-2017), the winner of the 2014 Catalyst Contemporary Art Award (of Tranzit Hungary) and the 2014 Otto Pankok Prize awarded by the For Roma Foundation of German writer and Literary Nobel Laureate, Günter Grass. Dr. Anna Mirga-Kruszelnicka is an anthropologist and Roma activist, born in 1985 in Cracow/Poland. She earned her Ph.D. in Social and Cultural Anthropology at the Universitat Autònoma de Barcelona (UAB) in 2016. She holds an MA in European Integration from UAB and an MA in Comparative Studies of Civilizations from the Jagiellonian University in Cracow (UJ). 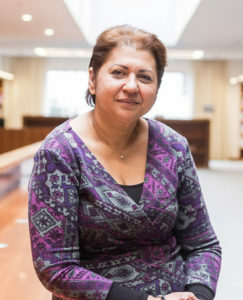 She is the author of policy evaluations, reports, and articles, and is the co-editor of the book Education for Remembrance of the Roma Genocide: Scholarship, Commemoration and the Role of Youth (Libron, 2015). She has been an employee, member, founder, and collaborator of numerous Roma organizations in Poland and Spain. From 2008 to 2012 she was the European project coordinator at the Federation of Roma Associations in Catalonia (FAGIC). From 2013 to 2015 she was an Open Society Foundations Roma Initiatives Fellow, conducting a comparative study of the Roma associative movements in various countries of Latin America and Europe. From 2015 to 2017 she was the coordinator and curator of the Academic Section (aka. Roma Civil Rights Movement Section) in the RomArchive – Digital Archive of the Roma. Since, 2017, she is a Post-Doctoral Research Fellow of the Romani Studies Program at the Central European University (CEU) in Budapest. After growing up in Budapest, Zsófia Bihari moved to Berlin and earned a Bachelor Degree at Humboldt University in Cultural History and Theory. While working at the faculty, she has been a research assistant focusing on Diaspora Studies in the last years. She is currently enrolled at the Freie University’s Eastern European Studies Master Program while continuing her work as a freelancer in the field of the non-formal historical education. As project coordinator at ERIAC, she is supporting the local and international activities and enjoys experiencing the Romani cultural and art scene from within the community. As an activist and social scientist, Joanna Khandjieva has taken part in several, mainly educational projects in Hungary and India. 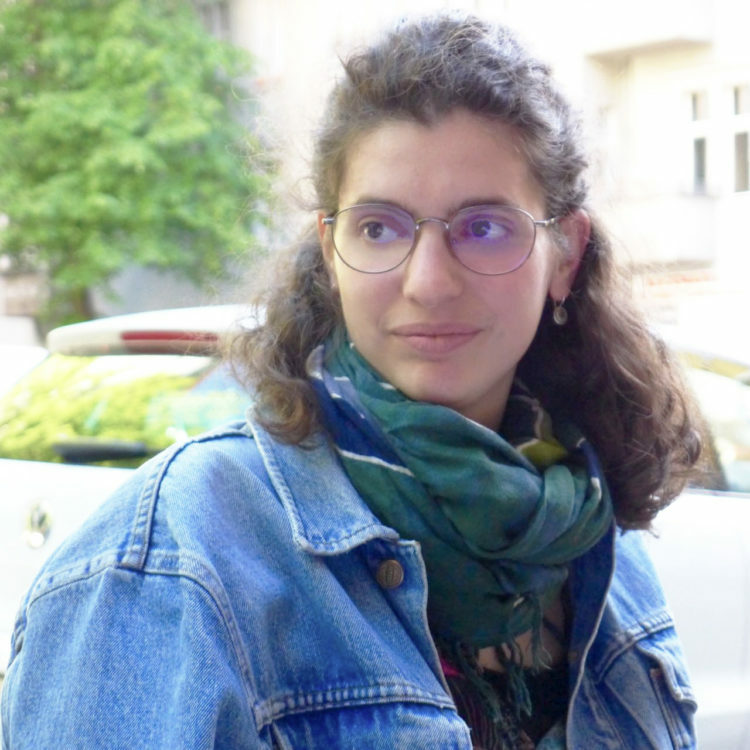 Born in Sofia, grown up in Budapest, and living in Berlin, she can easily relate to the trans-national initiative of ERIAC to bring people together. Up until now, the focus of her work has been primarily the support and empowerment of so-called peripheral communities. She has worked with Roma communities in North-Eastern Hungary and is currently coordinating a project in the Indian Himalayas. She moved to Berlin to pursue her studies in Social and Cultural Anthropology, with a focus of inter-cultural cooperation and post-colonial power relations all over the globe. As a project assistant for the ERIAC team, she is supporting the team with her administrative experience and inter-cultural vision, while learning about as well as enjoying the results of the outstanding and empowering cultural and social achievements of the Romani communities and individuals. Prior to his engagement with ERIAC, Almir Huseini contributed to the UN-International labor organization (ILO-DWT/CO), European Centre for Minority Issues, UNICEF, and UNCHR in Serbia in the capacity of a consultant, researcher/evaluator, educational social worker, implementing projects involving a high level of coordination and networking as well as intensive communication and cooperation with different stakeholders on the local, national, and international level in the Central and Eastern European (CEE) region with various social and political actors. 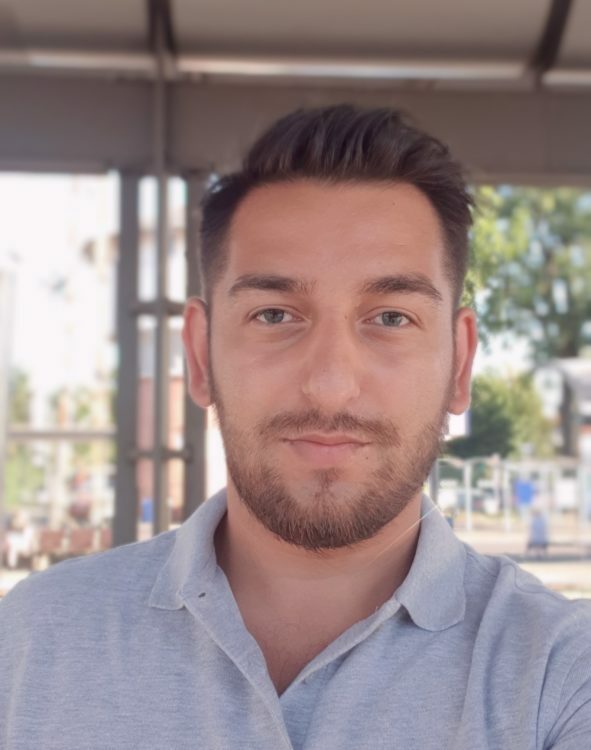 As a Roma person, he invested his interest in the protection and promotion of Roma rights and culture and those were the main reasons to study Sociology, participate in Romani Studies Program (RSP) and graduate in Public Policy at the Central European University. 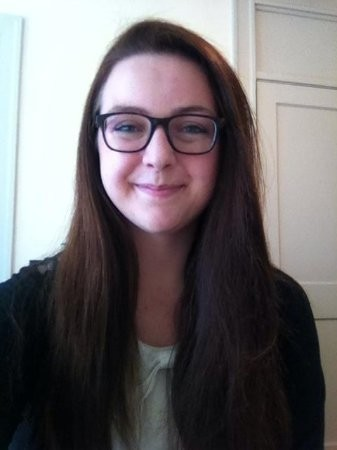 Before joining ERIAC, Katalin was a trainee at the Financial Mechanism Office of the EEA and Norway Grants. She contributed to programme development processes in the areas of Roma inclusion, local Development, and poverty reduction. In 2016-2017, she was a Fulbright Grantee at Pennsylvania State University, USA, where her research project focused on exploring Native American tribal colleges and equity-minded policies in education. In Hungary, Katalin has worked on several local projects that aimed for empowering Roma youths and communities. She holds a bachelor’s degree in Pedagogy, and a master’s degree in Public Administration from the Central European University. She is a Romani Studies Program (RSP) alumna. Originally from the USA, Elisabeth earned dual BA degrees in Political Science and Biocultural Anthropology from Oregon State University in 2017. She currently attends Universität Leipzig, pursuing a MA in Anthropology; her thesis project explores the essentialization of Sinti and Roma communities by the Nazi-era German legal system. Prior to joining ERIAC, she worked with several charitable organizations and NGOs in research and communications capacities. 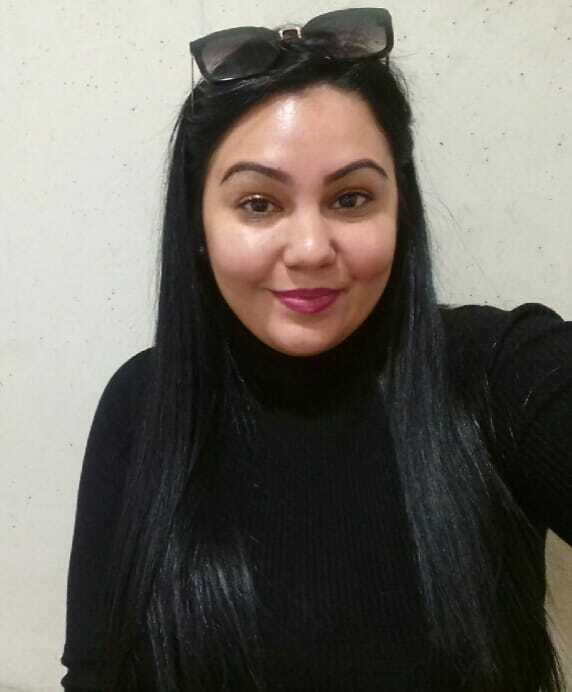 At ERIAC, she is excited to be able to support the growth and operations of the Institute, as well as to be able to learn about and support the history and diversity of the culture of Roma communities; as a volunteer, she focuses largely on communication aspects of the Institute. After graduating as a Social Pedagogist in North-Eastern Hungary, Marina Csikos finished two Roma preparatory programs with the support of Romani Studies Program, at the Central European University in Budapest. 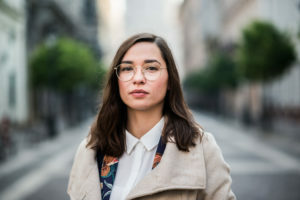 Due to her main interest for empowering and advocating for Roma women, currently she is a future graduate of Critical Gender Studies at the Central European University. 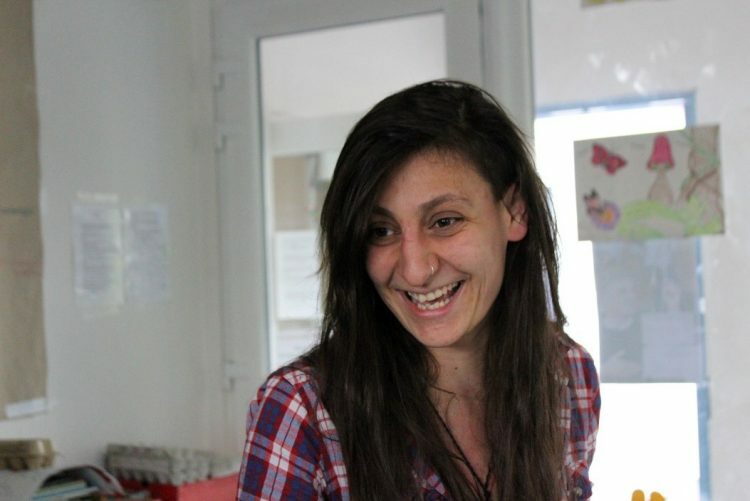 She was an active member of many Roma foundations and NGOs mostly based in Budapest. 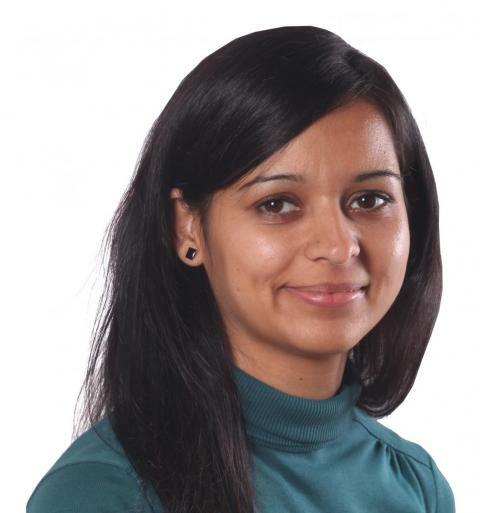 In her master research, she is questioning Western approaches towards knowledge production and how contemporary Roma women engage with knowledge-making processes. She is also interested about how their gendered-social-cultural-economic position affect their role in knowledge-production. ERIAC can develop and thrive thanks to the network of supporters, allies, and friends who contribute in a variety of ways to help fulfill ERIAC’s vision and mission. ERIAC is grateful for the pro bono legal support provided by PAUL HASTINGS EUROPE LLP. The ERIAC Office in Berlin curates its exhibitions with the support of Kai Dikhas Gallery (Berlin) and Gallery8 (Budapest).